Preparations for the Zimbabwe International Trade Fair (ZITF) 2018 have gathered momentum, with 34 034 square metres of space already taken up. There is high hope that exhibitor interest – particularly by foreigners – would spike as dates draw close driven by the re-engagement process Government has initiated. Since assuming office in November last year, President Mnangagwa, has been on a charm offensive across the globe, with the hope of re-engaging countries that were previously hostile to Zimbabwe. Apart from meeting several regional Heads of State, President Mnangagwa has also participated at the recently concluded World Economic Forum in Davos, Switzerland, where he acquitted himself well and won a number of admirers. Former coloniser, Britain, which had literally cut ties with Zimbabwe over several issues including the land redistribution programme, is warming up to the administration and a third senior envoy is expected in the country soon, to locate areas of cooperation. It is this international goodwill that is expected to spur both foreign and local exhibitor appetite at this year’s ZITF, which runs from April 24 to 28 under the theme, “Sustainable industrial development — inclusive. Competitive. Collaborative”. Industry, Commerce and Enterprise Development Minister Dr Mike Bimha, told journalists yesterday that preparations for ZITF 2018 are well on course. “Preparations for the 59th edition of the Zimbabwe International Trade Fair are gaining momentum and the organisers are upbeat and charged with positivity for a successful show. “The 2018 event takes place against a backdrop of Zimbabwe’s reengagement with the international community and genuine shared excitement about the country’s economic outlook. To date, 34 034 square metres have been taken up by a total of 168 exhibitors.These statistics compare favourably to the booking situation at the same time last year (29 600 square metres taken by 156 exhibitors),” said Minister Bimha. Of the 168 exhibitors, 12 percent are new who will be displaying automation equipment, energy products, building and construction as well as clothing and textiles. Foreign exhibitor interest is said to be high, with confirmed foreign representation coming from Ethiopia, Japan, India and South Africa. 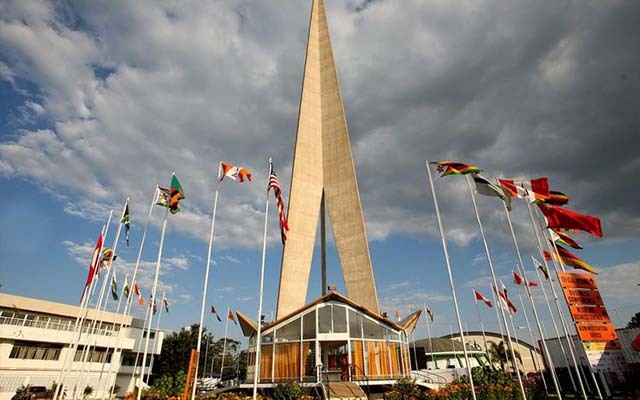 The ZITF Company has been locked in meetings with 30 foreign heads of mission based in Zimbabwe with a view to encouraging businesspeople in their countries to consider participating in this year’s fair. Southern African Development Community (SADC) countries and those from South America, Asia, Europe and North America, have already been approached. 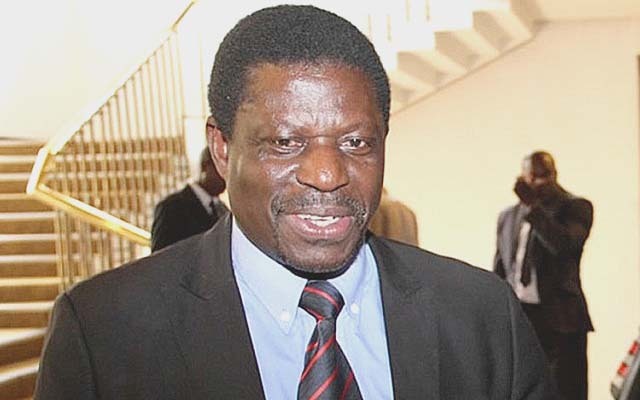 Minister Bimha also said ZITF Company is working closely with trade promotion bodies and chambers of commerce in Brazil, China, India, Egypt and Japan, as it seeks to grow this year’s fair. “We are hopeful for a speedy conclusion to these discussions, culminating in trade investment delegations from the aforementioned countries during ZITF 2018,” said Minister Bimha. Local firms, particularly those intending to take advantage of the fair to exhibit home-grown industrial and technology solutions, have also expressed interest in participating in ZITF 2018. This comes at a time when the country continues on its sustainable industrial development agenda anchored on increased exports, beneficiation and value addition. The Association of Rural District Councils in Zimbabwe has also booked space for 50 of its members who are expected to display investment opportunities in their local authorities.